Ladies get involved with Movember! It’s Movember and the men are donning some seriously questionable lip fluff and they’re only going to get bigger and more elaborate! Although it’s a male charity, it doesn’t mean that women can’t take part. 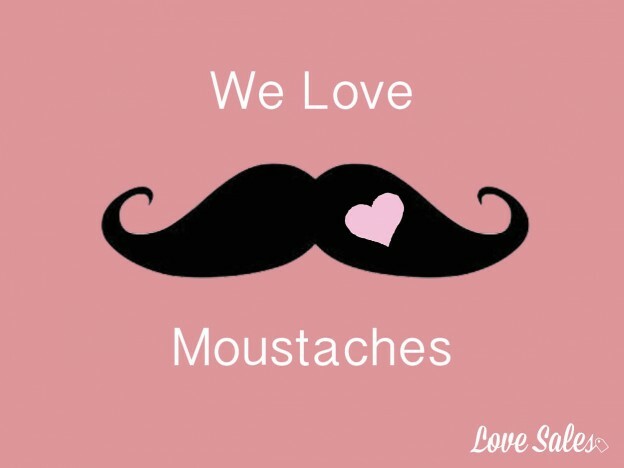 Obviously we can’t go around growing huge moustaches and shaping them into gloriousness, but we can throw a moustache party or sleepover or host a moustache themed event at the office and raise money that way and have fun in the process! This entry was posted in Latest Sales, Trends on November 16, 2014 by Charlotte Williams. Bonfire night is nearly here and it’s a night that we at Love Sales absolutely can’t wait for! We are big kids when it comes to fireworks. This entry was posted in Seasonal Sales, Trends on November 3, 2014 by Charlotte Williams. 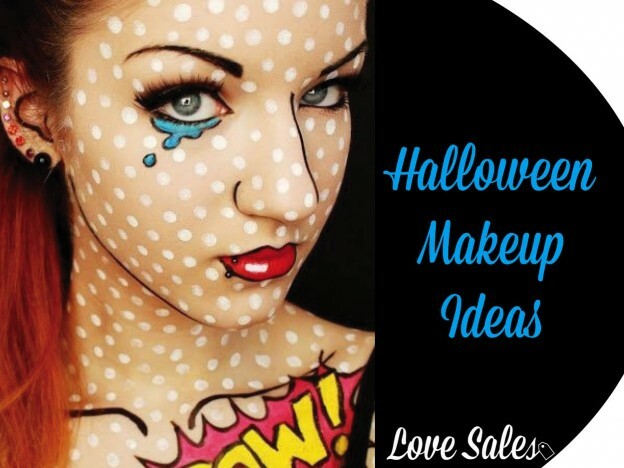 As I’m sure you are all aware Halloween is just around the corner and we have already searched the stores for the best halloween accessories and found you the best picks of Halloween fashion, so now you have all the basics we thought we would share the best Halloween makeup ideas to inspire you! This entry was posted in Steal Her Style, Trends on October 30, 2014 by Charlotte Williams.